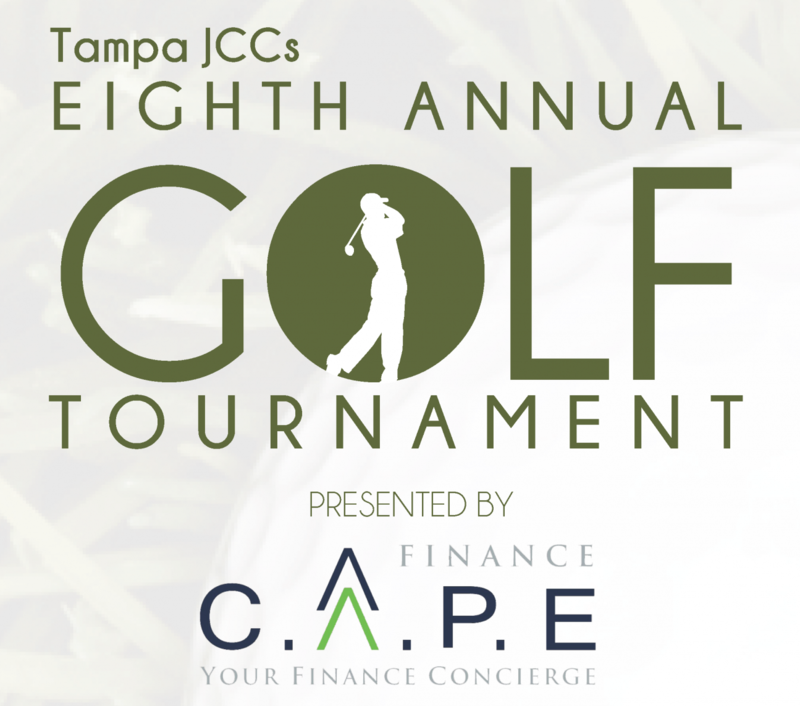 The Tampa Jewish Community Center’s & Federation invites the Tampa Bay community to "Tee Off” at its Annual Golf Tournament in the spring of 2019. 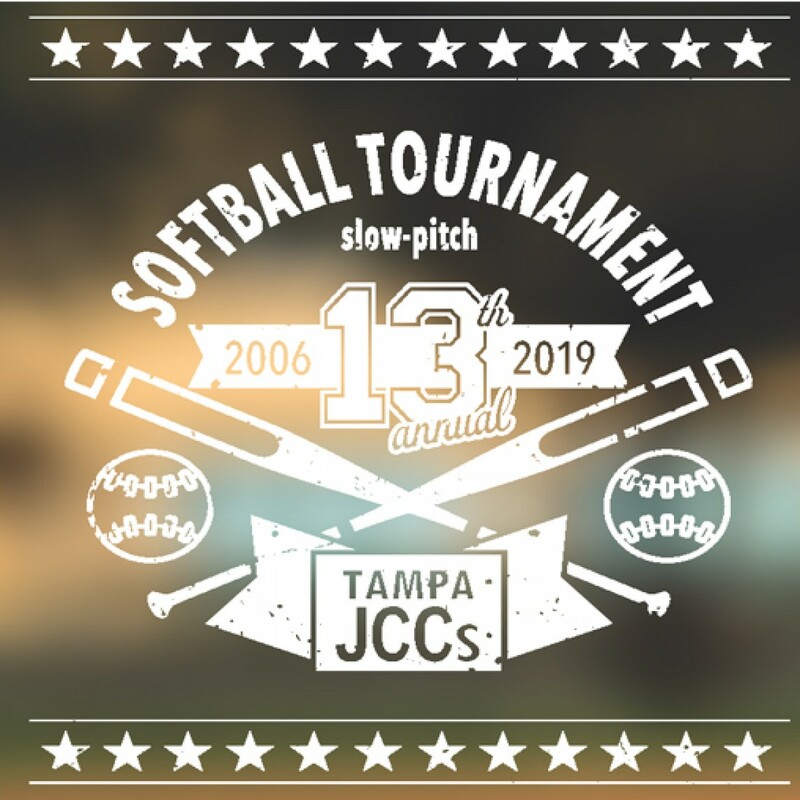 The Tampa JCC’s & Federation holds an Annual Softball Tournament at the Ed Radice Sports Complex. 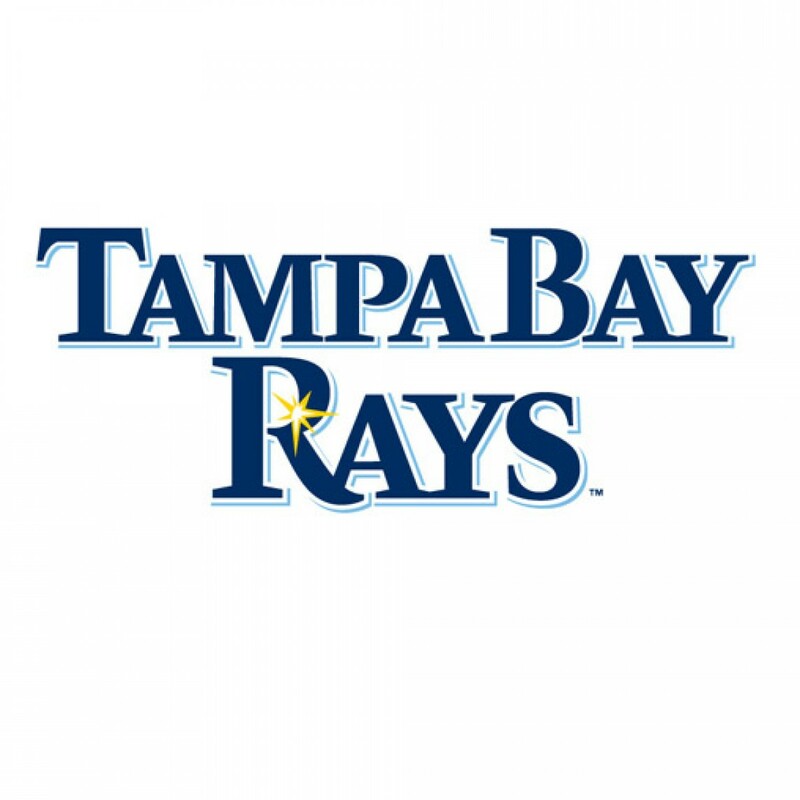 The tournament is open to any single player, or an entire team who wants to sign up. You may register as a team through your synagogue, sisterhood, brotherhood, book club, family or any group of friends who want to play. 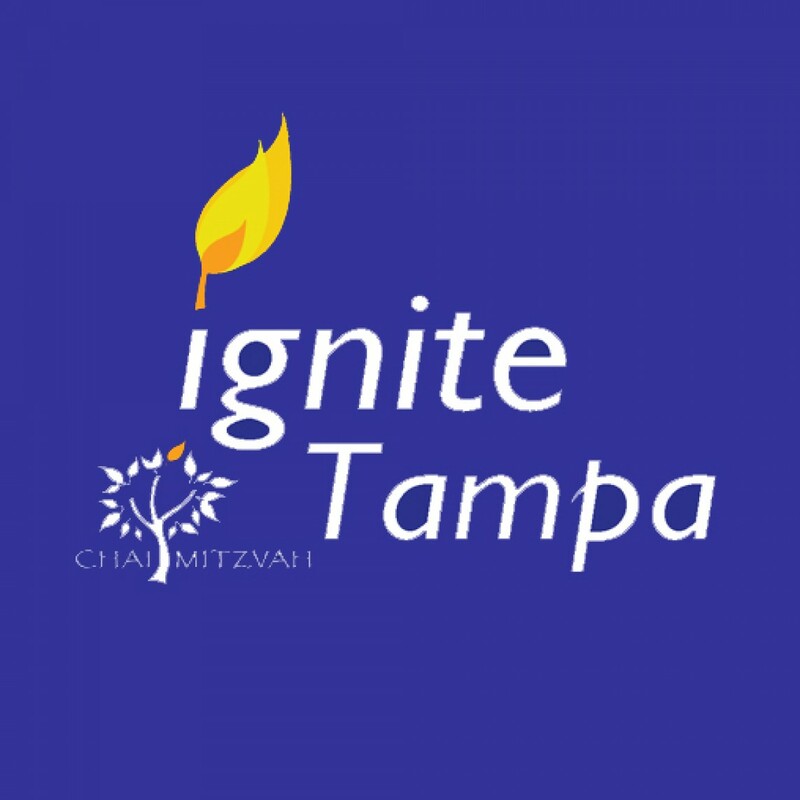 Chai Mitzvah will provide you with the spark to further ignite Jewish life throughout Tampa. Socialize while deepening your own engagement with Jewish life. 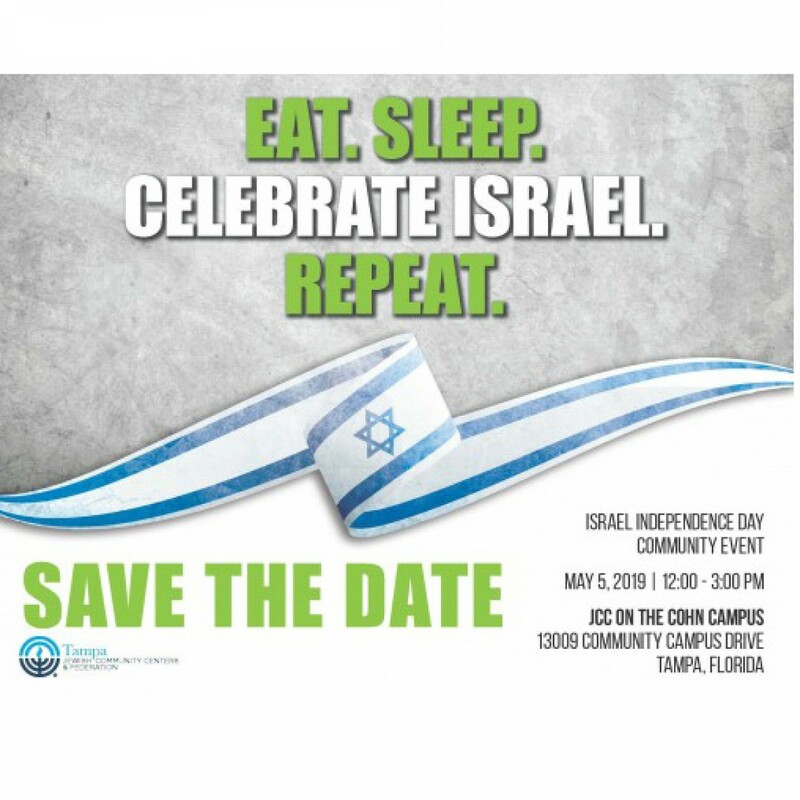 Groups will be held at the JCCs – or start your own Chai Mitzvah group. 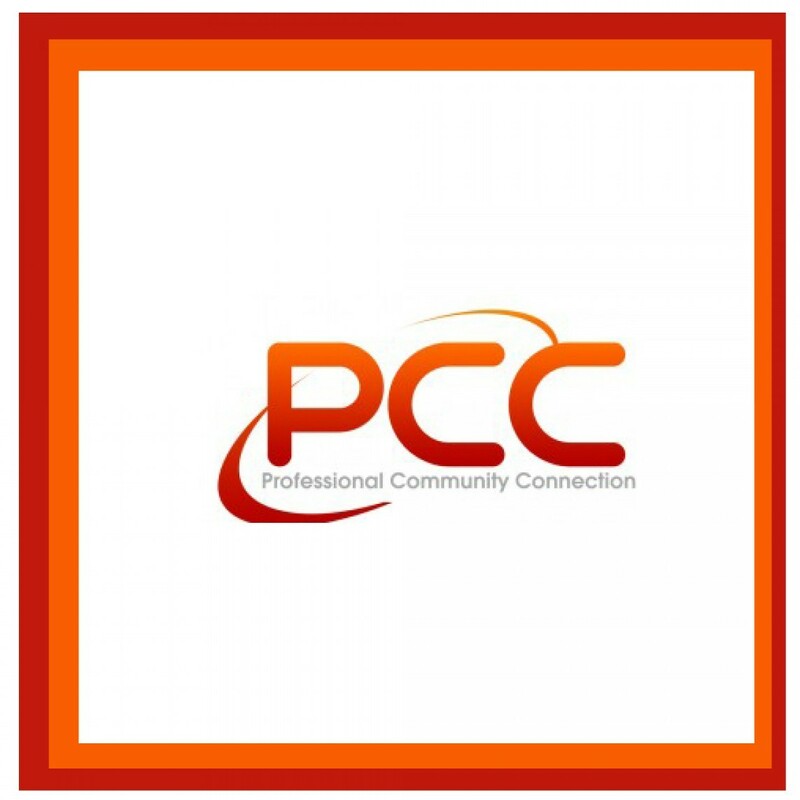 Join us for an evening of networking to connect with local business professionals and build relationships with senior managers, business owners and individuals from every industry. 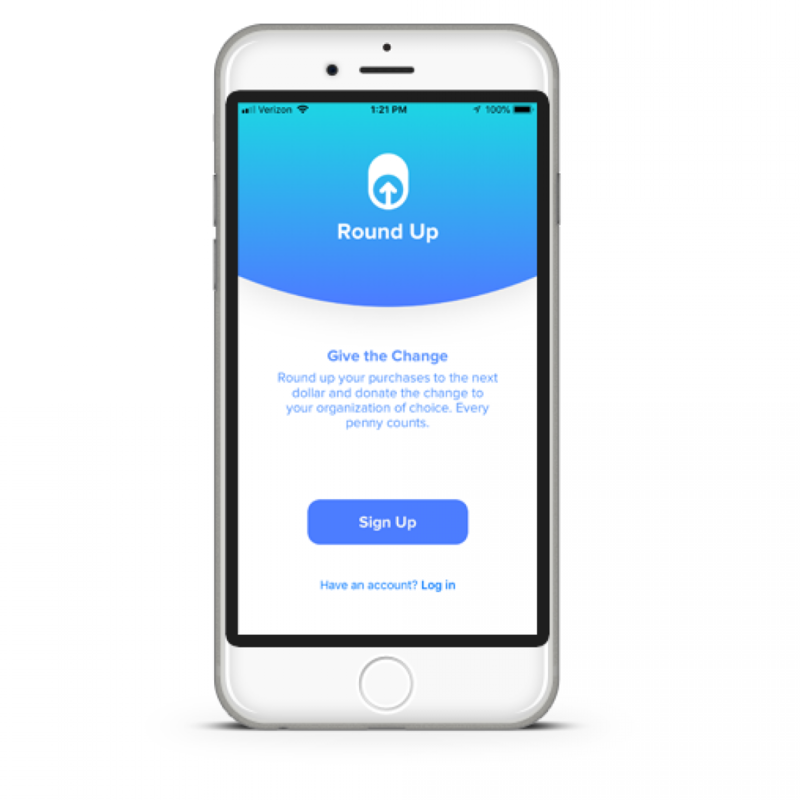 Donate with a swipe from your everyday purchases. Just a little spare change CAN make a BIG impact!